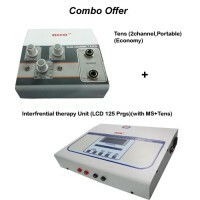 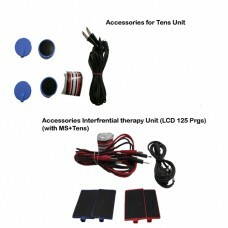 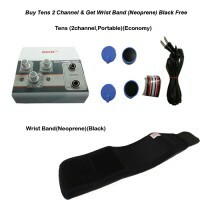 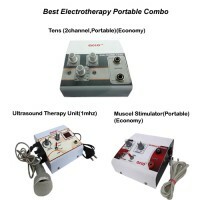 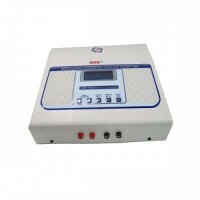 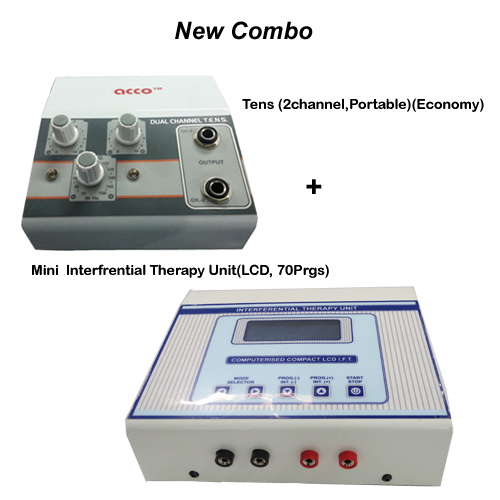 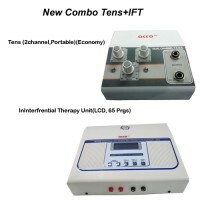 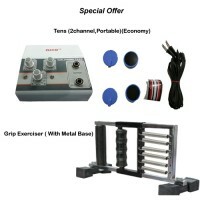 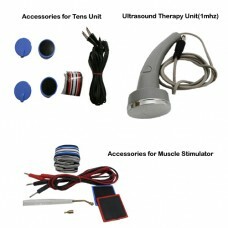 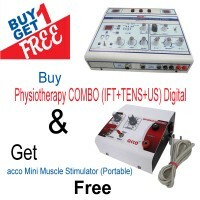 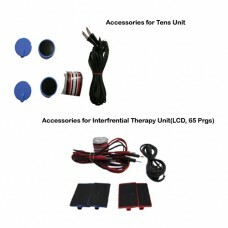 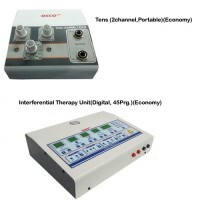 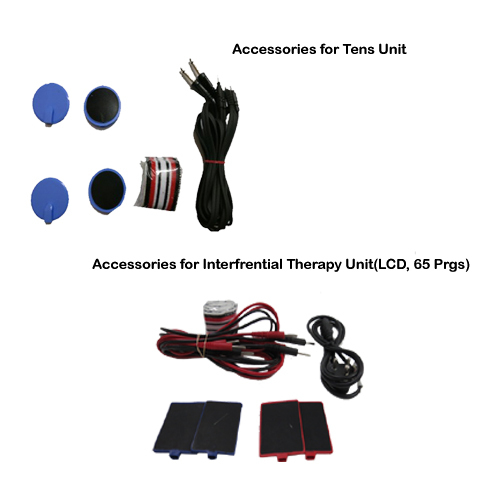 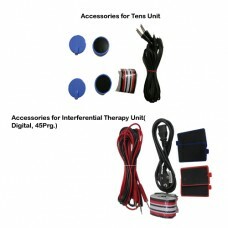 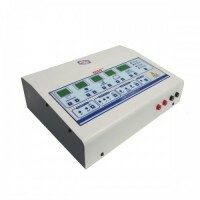 Computerized Interferential Therapy machine with Mid-frequency current makes it very attractive and free from analog knobs systems. It contains concept and is completely soft touch unit. 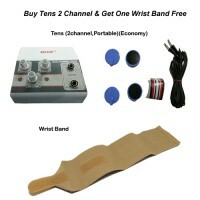 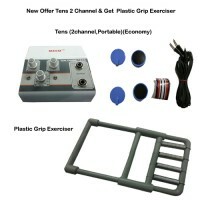 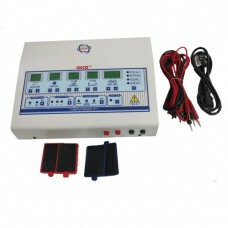 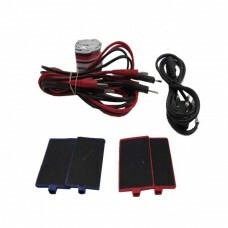 The circuit is based on Micro Processors based which different programs for different type of treatment applications.